Today we’ve got a cut from Paul A.F & Impish who land on Occulti Music’s XI Compilation with a vibe-laden dancefloor roller which brings to mind classic 2-step workouts from the likes of Break in the mid 2000s. Crispy drums, warm bass and loads of character…a roller for the connoisseurs out there! Hit up Beatport to grab this right now. 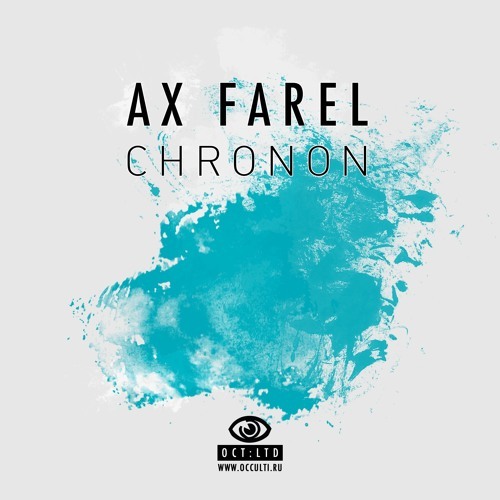 Respected Russian label Occulti Music launch their new LTD imprint with a top new release from Moscow producer AX Farel, and we’ve got the exclusive on Cork Up. Blending elements of dub and techno with the halftime D&B sound, this one is pure groove with a deep, hypnotic atmosphere. One for the heads…check out the track and watch out for the release dropping Mar 20th featuring an Impish remix of Cork Up and another deep stepper from AX Farel. Blendits are back and this time they’re bringing the liquid flavours with two new tracks from names that should be familiar to anyone who keeps an eye on the Fokuz release schedules. 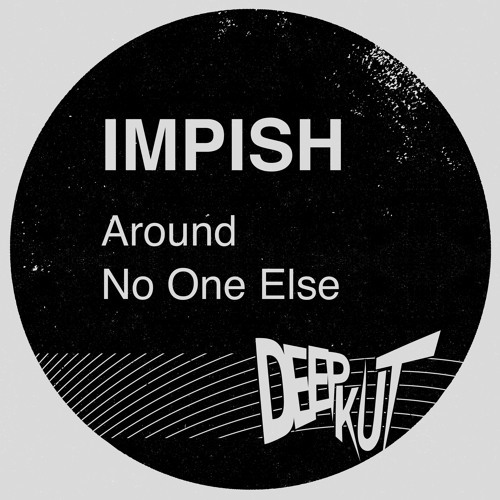 Impish brings a lush roller to the table in the form of Friday, combining crunchy bass and crisp beats with a cheeky selection of vocal cut-ups for a nice little outing with equal parts energy and soul. 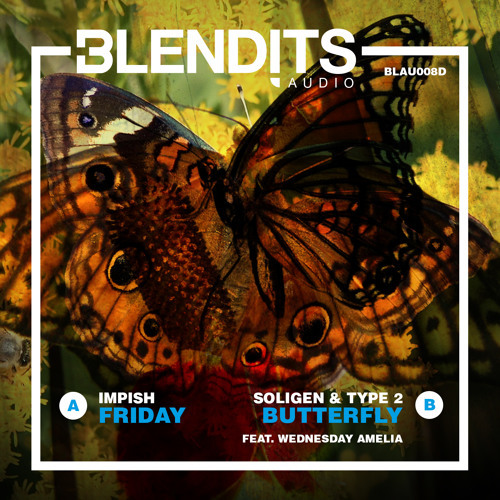 Over on the flip production duo Soligen & Type-2 team up with vocalist Wednesday Amelia for another slick roller, amping up the melodic vibes to great effect. This one reminds me a lot of Naibu’s best work, with a great balance between the melodic elements and the tough beats and bass that drive the tune along. Check out the clips below and give the official video a watch – this one is out right now at all good digital stores.